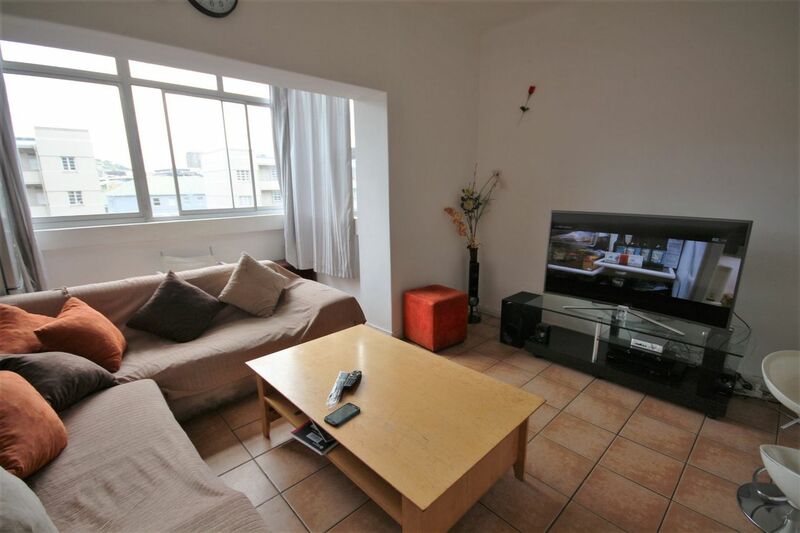 Neatly situated just outside the CBD , this two bedroom, one bathroom apartment is positively geared for young professionals or eager investors looking for a top rental returns and high capital growth due to the development happening around it. The apartment has ample natural afternoon light, boasts 2 comfortably sized bedrooms an open plan kitchen/lounge. The apartment comes with a secure garage within the complex. Skyways communal entertainment area boasts a spacious braai area and expansive pool. The complex has 24hr security and controlled access.